Welcome Home!!! This classic beauty is truly a one of a kind. 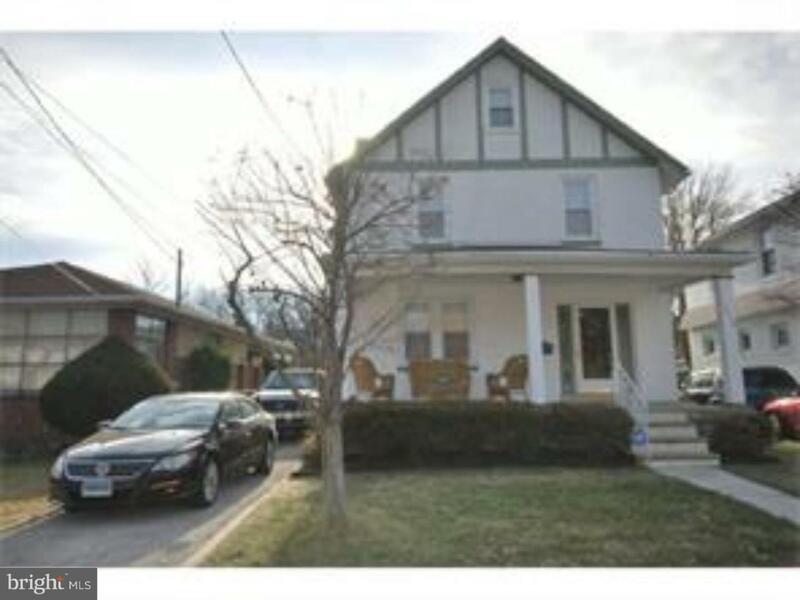 Enter this charming colonial house from the front porch where many memories will be made. 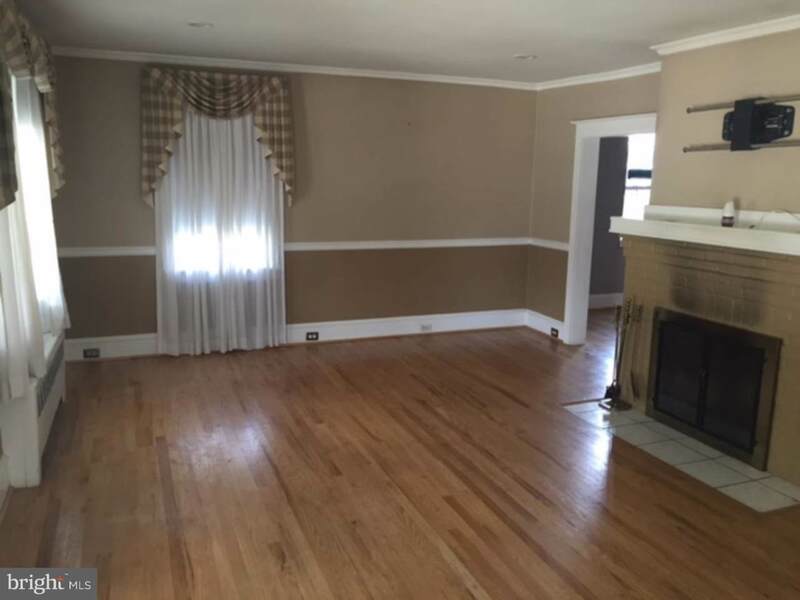 This lovely home has hardwood floors and crown molding throughout. 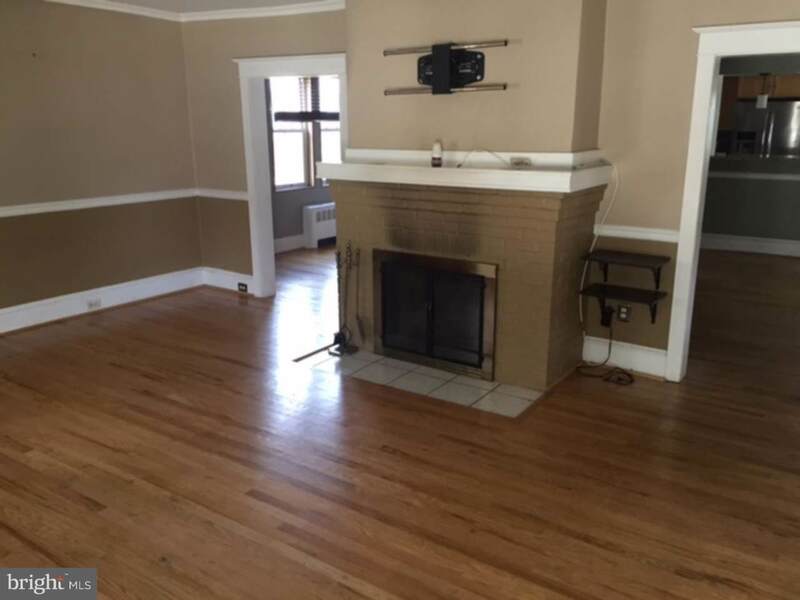 The spacious living room includes a wonderful fireplace where you can warm up on those cold winter nights. The formal dining room overlooks the newly renovated gourmet kitchen which has top of the line stainless steel appliances, granite counter tops, custom cabinets with wine cooler, and porcelain tile. The owner spared no expense. The first floor also has a completely remodeled bathroom. The second floor features a master bedroom, sitting room, and large bathroom with a whirlpool tub where you can relax after a long day. 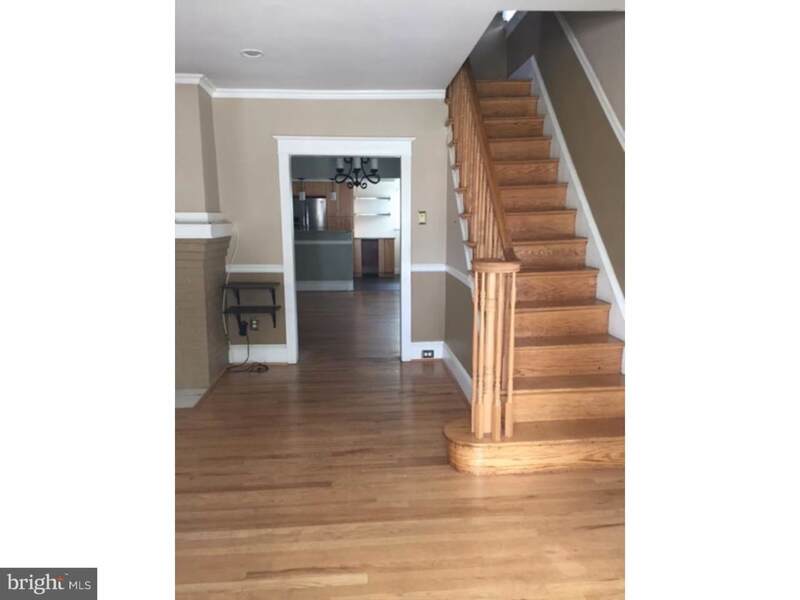 There is a third floor with 2 more bedrooms and a full bath in this amazing house. Let's not forget about the finished basement where you can transform this area into just about anything you desire. Other features include a private driveway and fenced in yard with plenty of room to entertain guests. Come take a look today. Currently tenant occupied for over 3 years and they would like to stay. Serious Buyers and/or Investors: Current rent is $1700/month which has been paid on time to date.